Patel completes two years in office as the RBI Governor. New Delhi: There is a new twist to the British economist John Keanes' famous quote that 'it is your problem if you owe a hundred bucks to a bank, but it is the bank's problem if you owe a million' -- the problem is of the central banker if unpaid loans run into billions. Later, Reddy disclosed he was talking to the then finance minister and his only 'yes' was in reply to a question on whether he was able to hear him. And in case of Patel, the RBI has also been working alongside the government on various fronts including the ambitious goals like doubling farmers' income, boost to digital payments and providing easier funding to MSMEs. 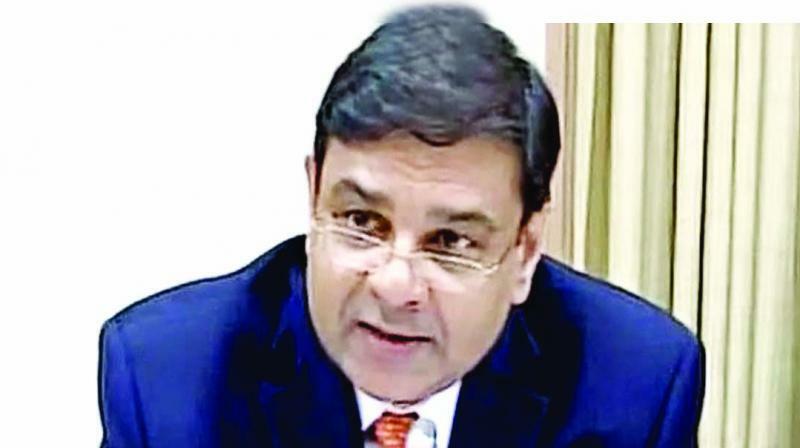 Within a month of Patel taking over the top job at the RBI, the Monetary Policy Committee (MPC) framework was introduced to decide on rates and has been functioning decisively since then on its primary objective of inflation targeting, experts say. Another important direction from the RBI early in Patel's tenure has been to credit information companies to provide access to a free full credit report to individuals. Patel's tenure has also seen the RBI working on new guidelines for tackling cyber security concerns, as also pre-emptive cautionary warnings and directions on evolving challenges posed by cryptocurrencies. The RBI has also set up a new Enforcement Department as part of broader plan to develop a rule-based approach to deal with breaches of law, rules and directions and to make the enforcement process stringent and consistent. While industry estimates peg overall NPAs at over Rs 10 lakh crore, the RBI has said the stressed assets (gross NPAs plus restructured standard advances) remained elevated at 12.1 per cent of gross advances at end-March 2018. The RBI has also introduced measures to make banking easier for public, including for senior citizens and differently-abled persons.